Constantine Belias is one of those you don’t really need to prologue. He makes Athens seem a little bit more colorful and our daily life more smiley. We spoke with him about Athens and urban culture since he’s the person that have walked every corner of it (several times). Where are you from, what have you studied and how hard did you find the adjustment on the urban aesthetic of Athens? I grew up in Megalopolis of Arcadia with my two wonderful parents and when I turned 17 I made my first step to move in Athens for studying. Studying graphic design and having my first house in Liosion avenue, slightly above Gagarin I lived for the first time in a big city center. Apartment blocks, cement, wrecked antennas, chaotic transport and gray, very gray. Even the sky was grey here. The first thing I ever loved on the urban lifestyle was anonymity, and the second its catalysis. I remember adjusting being easy, I was obsessed in knowing all Athens’ streets. I used to walk a lot, to the university in Omonia, Exarcheia and Koumoundouros street. First favorite street was Aharnon, images of me walking around, returning at home early in the morning without money for taxi are always on my mind. I was never scared of Athens, even with the unhappy experiences, I always justified it. Can reality in Athens be close to human? Are impressions formed by one’s character or are we all slowly enter on the same path? The truth is that everyday life in Athens is quite degraded. There is a mistaken sense regarding public space where everything belong to us, and we don’t take responsibility for anything. Personal property at the expense of urban life. We all feel passers-by, like we came for a while from elsewhere, to do our part and leave our mark behind. 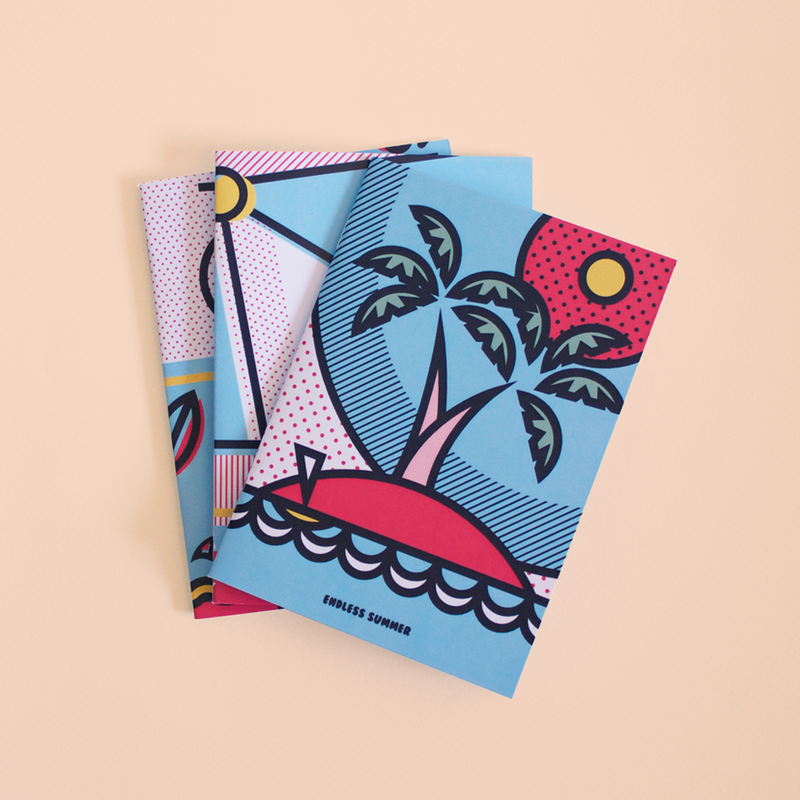 Starting all the same, with the same perspective of the city, we gradually acquire our own look, impressing on the concrete canvases constellations and spaceships. 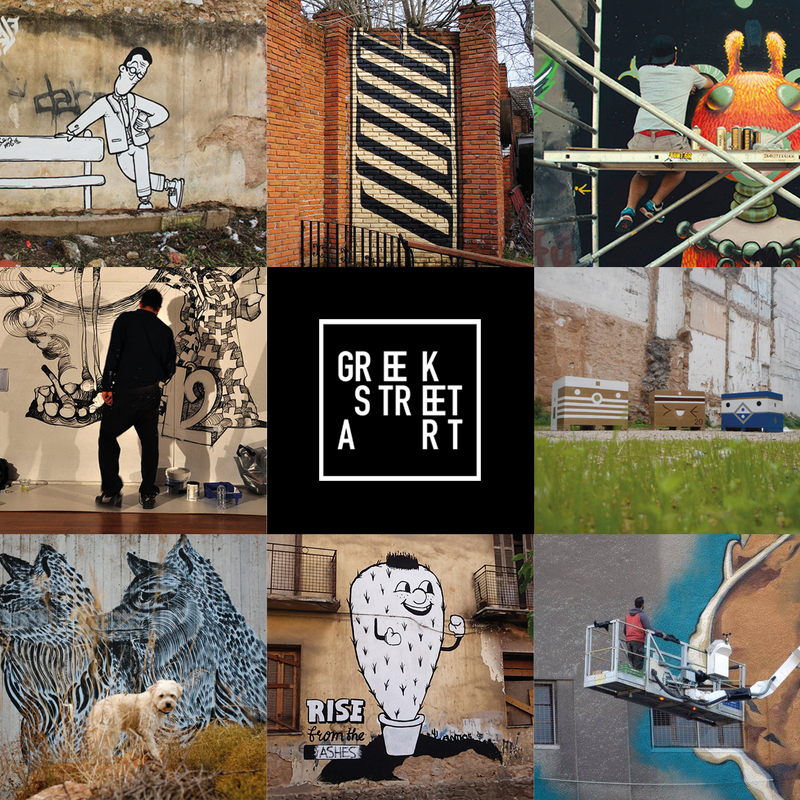 You give the impression through your work in social media that you have walked and photographed every corner of Athens. Which is your favorite route? How else can you love this city unless you walk in it again and again? The first walk makes everything look alike, with the second walk though you begin to distinguish angles, with the third – fourth – fifth you understand the multidimensional nature of the center. Certainly Psiri area gain the biggest photographic interest, the “anti-triangle” (Athena-Hermes-Piraeus). Which is the procedure you follow for the post you produce on your personal pages – blog; Is it all made by mobile or do you also use other desktop programs; Which are your favorite image editing apps? I usually work on-the-go, meaning exclusively mobile. Mobile’s photography value is finally obvious now, there are worldwide campaigns of big brands captured by an iPhone. A Smartphone can also provide almost as many image processing features as Photoshop – it might be nice to escape from it’s monarchy. My ‘’musts’’ are certainly Snapseed for color correction, the VSCO X for its filters make pictures look like scenes from films, and Polarr for color editing and pink skies. Is calligraphy something you can learn or is it something grown slowly over time? Do you do it on paper or directly on the desktop? I believe that the purpose of handlettering is the uniqueness of the result and so it takes time to find your style. You have to try many things, to copy even more, to find your markers, your lines. I don’t use computer on this part, I believe on the authenticity of each ‘’marking’’ and on the unfinished texture of the marker. Visual art with sweet melancholy and often doses of irony. Do all these conveniences we have gained in the city centers but also technology contribute in our daily lives? Conveniences generally help us not to think, considering that in this way they help us even more, by eliminating our options and critical thinking. Of course all those exist on our everyday communication. The comfort of ‘’hanging’’ from a ‘’seen’’ on facebook messenger and a dead end emoji at the end of a conversation. Communication between supposed friends beautifully flows through all these well-disguised silencers of emotions that social networks generously provide us. Somewhere there we come with our markers and sprays, to speak our insides from scratch. 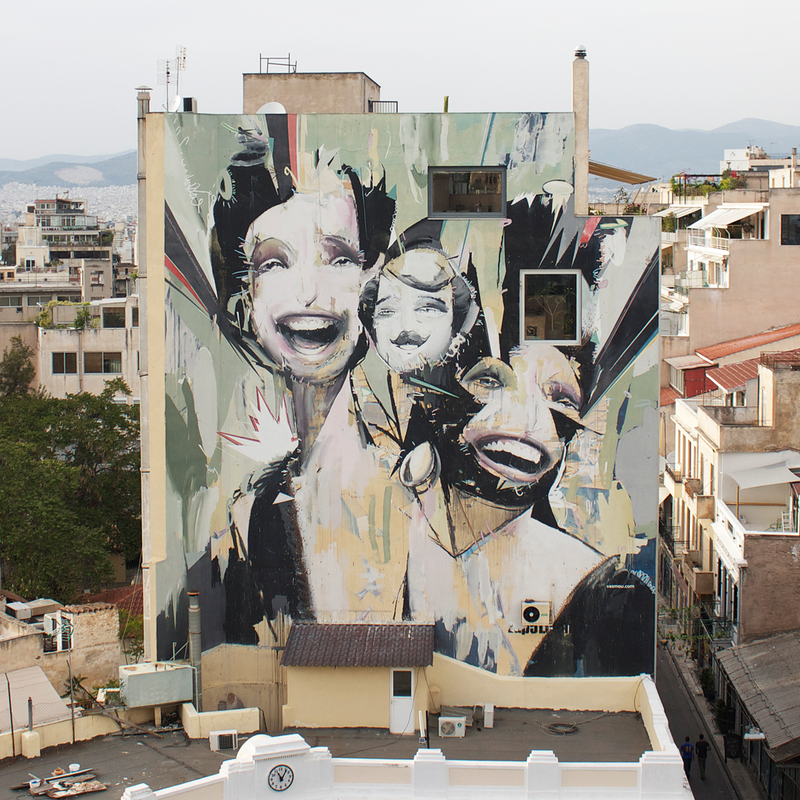 Athens is now more and more characterized as a European metropolis of street art. What is your opinion; Visual paradise or just noise? Undoubtedly there are notable works and artists of street art culture in our city. We are a different Europe (with whatever that entails), we are a nice noise, there are many prospects to find ourselves at the center of street art, but we still have way ahead to go! Name a street artist who has grabbed your attention and why. I think I have a bit more in my heart the BLAQK. I consider great the way they incorporate their work into the urban landscape, the harmony of their lines with the abandoned architectural volumes. Like it was always there, as it should have always been there. In ten years if EFKA or whatever it’s name gonna be then, hasn’t swallowed us, I’ll be nearly 40, I hope to have produce work worthy of recognition and to do only what I love. I lived for the first time in a big city center. Apartment blocks, cement, wrecked antennas, chaotic transport and gray, very gray. Even the sky was grey here. There is a mistaken sense regarding public space where everything belong to us, and we don’t take responsibility for anything. Posted in interview, Photography and tagged athens, colorful, Constantine Belias, creative, greece, handwritten, landscape, people, public space, urban culture, urban life. Bookmark the permalink.